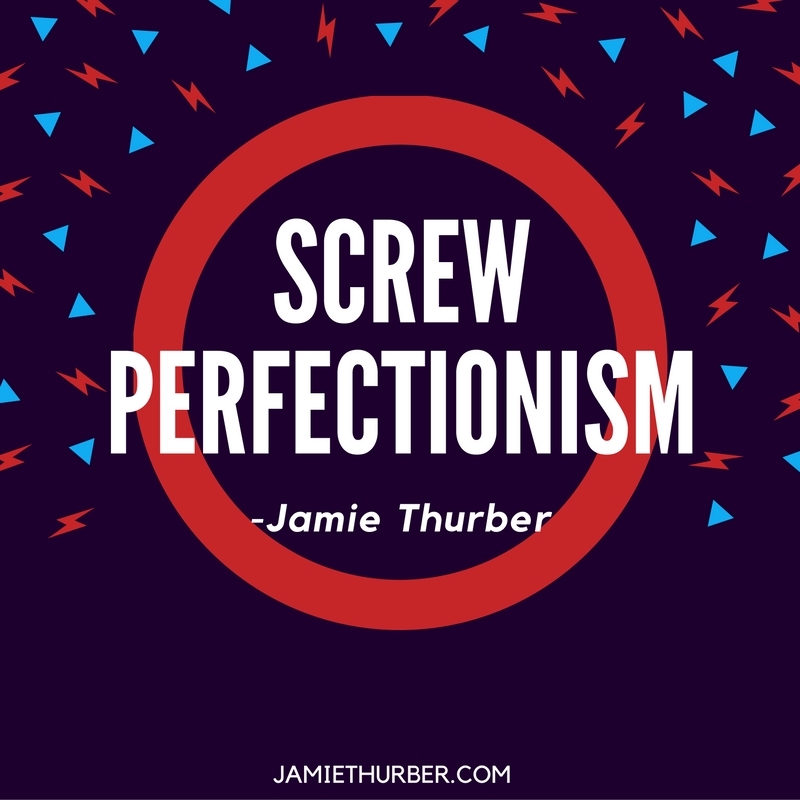 Big Magic — Screw Perfection. Now don’t get me wrong, I’m the queen of lists… BUT too many of us get so caught up in constructing the PERFECT list that that’s all they do…Make Lists. List making doesn’t get you money or content or or or.. Well, anything except a list, and a little piece of mind. BUT that’s not really what you’re looking for, now is it? That didn’t stop him from making history. That didn’t stop him from following his dream. That didn’t stop him from pushing the status quo.